Cellule is a UK-based design studio that uses new technologies to better understand the healthcare industry and to offer a personalized care system tailored to each patient’s reality. 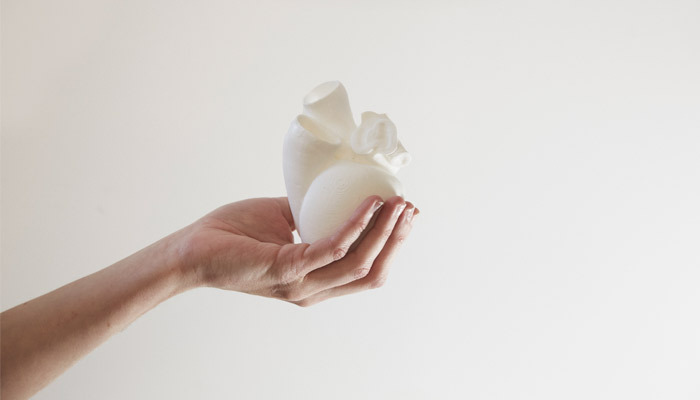 They use 3D printing, including Fused Deposition Modeling (FDM) technology, to design very realistic and unique heart models. Cellule’s goal is to help physicians and scientists better understand cardiac surgery and the evolution of the human heart from birth to adulthood. We met the studio’s founder, Salomé Bazin, to learn more about how they use additive manufacturing and their vision of the market. 3DN: Can you introduce yourself and tell us more about Cellule? Cellule is an innovative design studio based in East London and specialised on innovating in the fields of science and health. The studio has quite a conceptual approach to design and we focus on shaping the future of health care. Our vision consists of combining the power of design (including, products, services, graphics) with scientific research and innovative technologies in order to offer better health products and services. In other words, products and services focused on being targeted to each patient. 3DN: How do you use new technologies in your work? Through web modeling we can visualise the anatomy of each individual. We believe that digital imagery, 3D modeling and 3D printing have a tremendous potential in the creation of customised health care for each patient. The new technologies offer fantastic opportunities so that each patient can feel more integrated in the health care system. In terms of design, what we find fascinating is that 3D printing allows us to recreate more realistic human organ shapes than those supplied by scanners. This means we have the ability to create a more precise and tailored design. In the context of a previous project, in which we worked with Disrupt Disability, we created a wheelchair where the seat was 3D printed for example. The seat was perfectly adapted to the body of the patient and to his injured spine. 3DN: Can you tell us more about the Big Heart Data project? 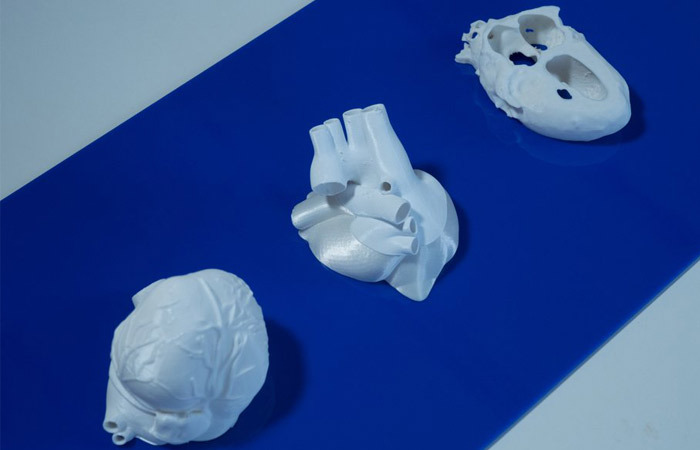 Big Heart Data explores the role of 3D printing and parametric modeling in heart surgery. It also explores the technology’s potential to create a system of customisable treatments tailored to each patient. Using the innovations we’ve just mentioned, doctors and scientists have been able to develop algorithms and IT models to predict and visualise the development of a heart from the moment a person is born up to old age. This research is established with the help of computers which support clinicians in offering the most accurate diagnostic to a patient. Next February this project will be presented at the Science Gallery of London. Big Heart Data is a project which tries to encourage people to understand that each person needs a specific and custom diagnostic. The objective is to open up a discussion on what is preferable and possible for the future of health and surgery. 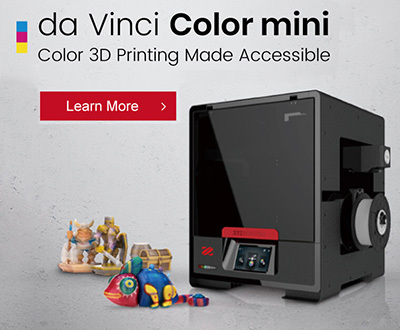 3DN: What 3D technologies and materials did you use? For this particular project we’ve focused on office sized FDM 3D Printing. Because it is accessible, portable and efficient in terms of cost. We are interested in engaging with patients and the public; we would like for example to organise a tour with this system around the UK. The hearts, however, are printed in bio-sourced PLA. The technology we use for 3D modeling is based on continuous research done by scientists from the Welcome Centre for Biomedical Engineering which specialises in cardiology IT modeling. The 3D models we have have been taken from anonymous patients. Furthermore, we entered a partnership with a startup named Batchworks which developed a FDM process simplified in terms of quality and speed making it a viable production for the UK. 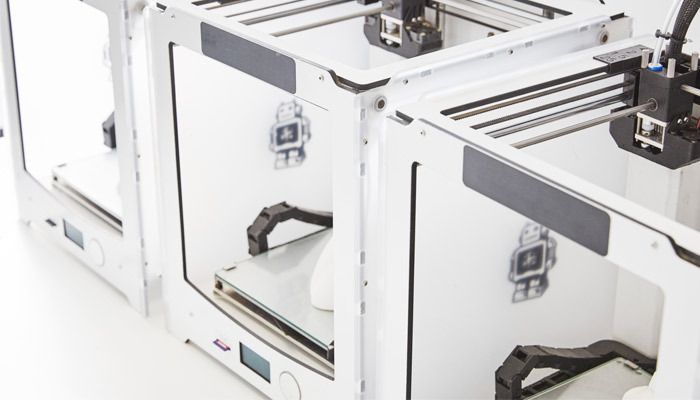 3DN: How do you see the future of additive manufacturing in the design sector? And in the medical sector in general? We have already observed a change in the sector of design thanks to additive manufacturing. 3D printing allows us to produce small series made up of custom products instead of producing large series. Therefore, we are able to offer on-demand products, different for each patient or physician. We also hope that 3D printing will encourage local production. In the medical field, the direct transfer from a medical scan to 3D printing means we can get custom treatments and products for each patient’s anatomy. Let’s keep humans at the centre! We are very happy to see the opportunities this technology is able to offer to people. People are able to get involved with their health and seek a treatment which specifically suits them. What do you think of Cellule’s work? Let us know what you think in a comment below or on our Facebook and Twitter pages! Don’t forget to sign up for our free weekly Newsletter, with all the latest news in 3D printing delivered straight to your inbox!